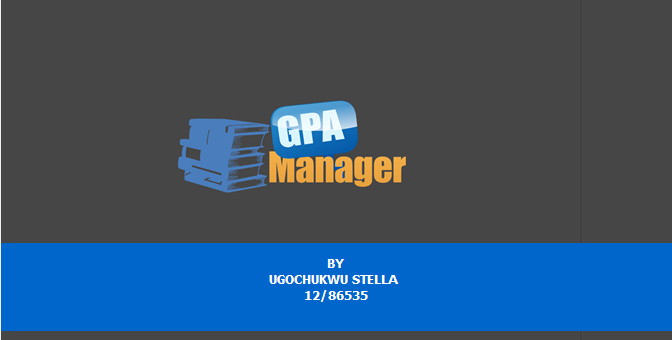 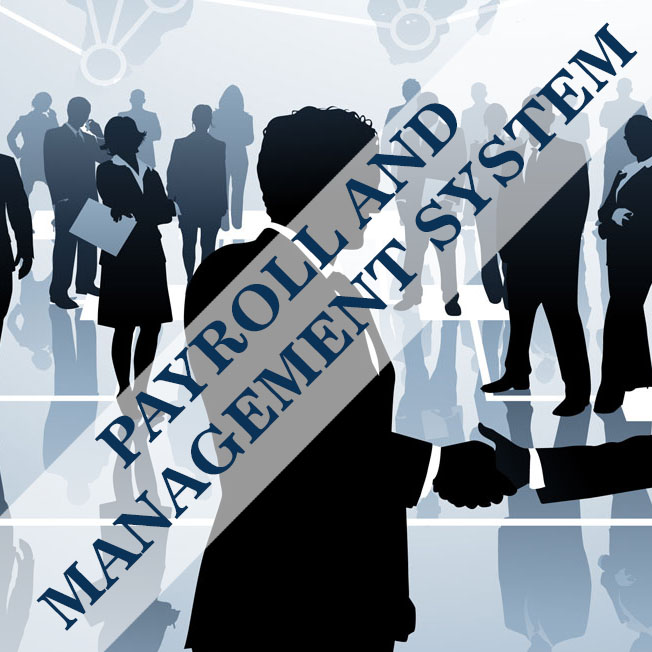 Payroll management system is a system application that is used by companies to manage the financial aspects of the salary of its employees. 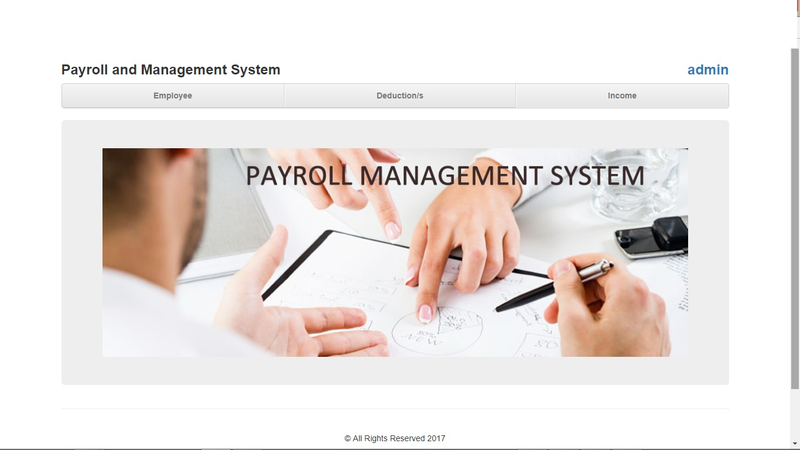 This system oversees areas related to payroll, salaries, allowances, deductions, and net pay, as well as generating payslips within a prescribed period. 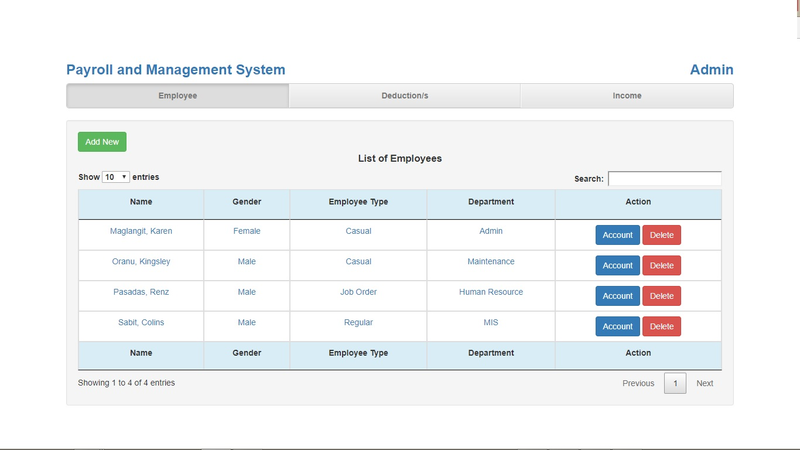 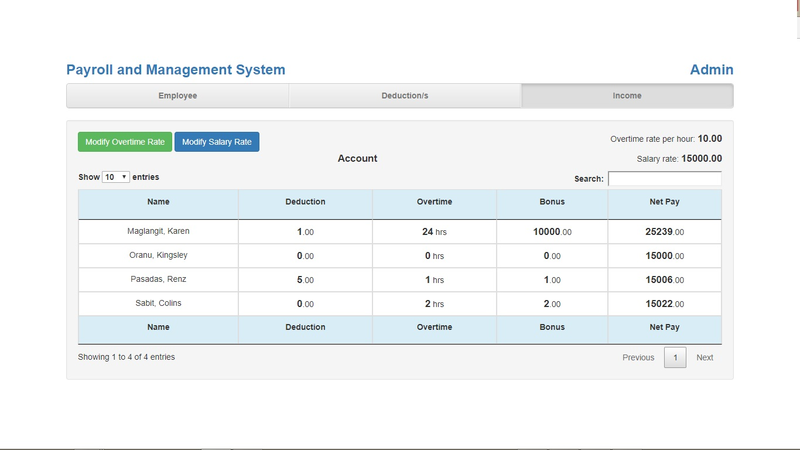 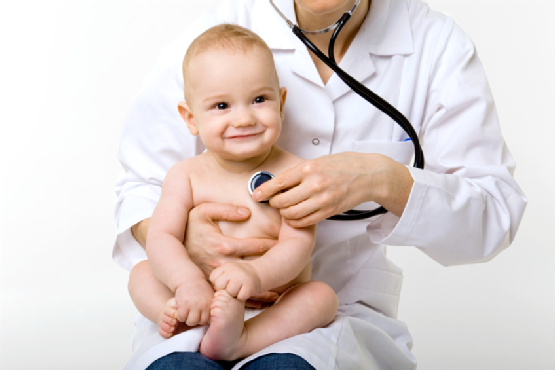 The system also allow the admin to update the employees account and their salary payment. 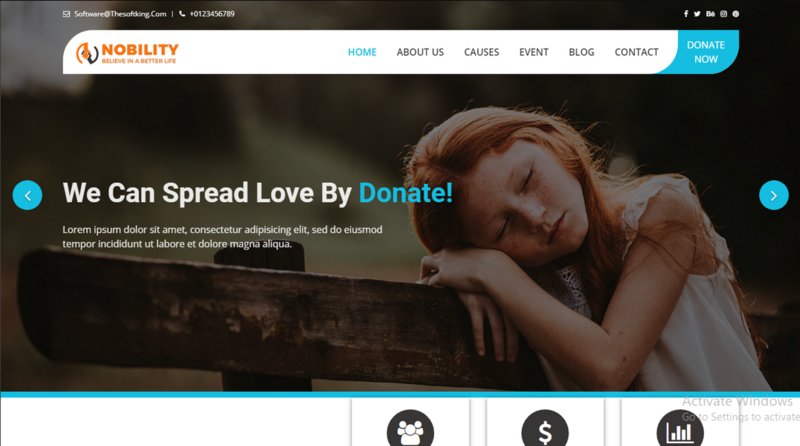 If you buy this mint (i.e source code) now, you will get lifetime mint updates for free.